During the early years of their marriage, Kay says the two were unequally yoked from a spiritual perspective. Kay grew up in a Christian home. She watched her mother trust the Lord daily as she faithfully cared for Kay’s father, who was paralyzed. From both her mother’s example and time spent in church, Kay learned much about God’s Word and what it meant to trust Christ. Those patterns were challenged when the Koerners changed churches. “We joke that before we came to Watermark, our motto was, ‘We are the Koerners. We keep to ourselves,’”said Gary. “Community and authenticity are part of the culture here at Watermark, and that was definitely outside our comfort zone. Once we got into a community group, we really liked it. But it was when we began serving in the Watermark Marriage Ministry that we jumped in feet first. ”After several decades of studying God’s Word together, the Koerners finally had their first opportunity to serve together. 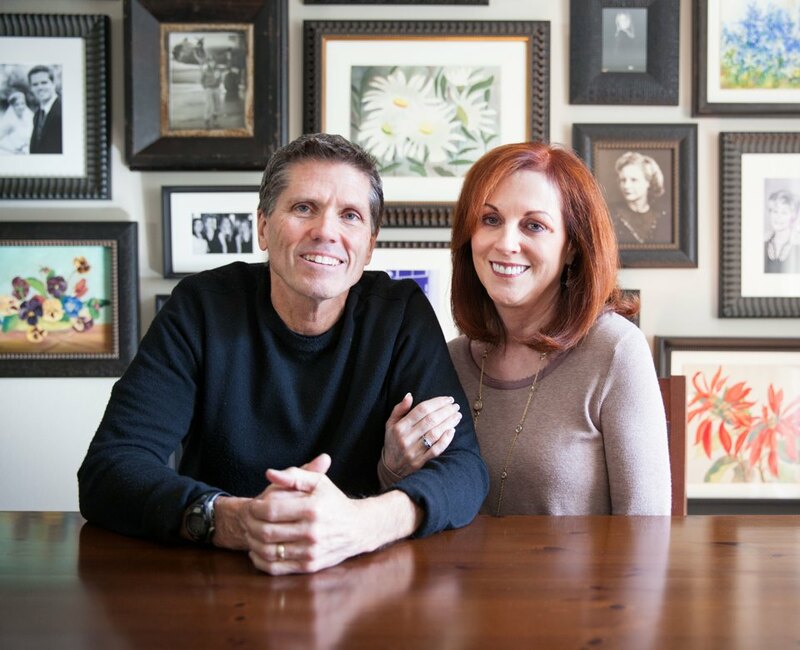 The two started in Merge, Watermark’s pre-marriage ministry, and now serve as leaders of a Foundation Group, for couples married three years or less. From the moment they started serving, Gary and Kay discovered more about patterns of communication in their own marriage. Kay recognized her tendency to escalate when there was conflict. Gary learned more about becoming a good leader. “For so long, I didn’t understand that to lead well, I had to be a good follower of Christ,” said Gary. Gary’s reaction to the diagnosis, however, stopped him in his tracks. “After we discovered Kay had cancer, I realized that every question in my mind was focused on my needs. ‘What’s going to happen to me?’ ‘What would I do without her?’ I saw my own selfishness reflected in those thoughts and confessed that to the Lord. I prayed that He would show me how to love her better. That’s exactly what God did, and the dynamic at home changed. The post Cancer Moved Us Beyond Selfishness appeared first on Watermark Community Church Blog.